White Squirrel offers services for Creators and Publishers looking for a fulfillment partner. Fulfillment for the Faerie Fire hardcover edition (post-Kickstarter), in partnership with Astrolago Press. Partnership with Avery Hill to fulfill all North American orders from their online shop. Packing and shipping orders for the BubbleSort Zines shop, including multiple shirt designs, enamel pins, and jackets. D.J.’s vivid illustration work is available in prints, as well as the upcoming comic The Black Mage! A bit of a departure from our traditional clients, but one with a delightful taste, aroma, and aesthetic! In partnership with Zainab Akhtar's ShortBox, handling fulfillment for U.S. and Canadian orders of the curated comics box. We offer fulfillment options for pre-orders and crowdfunding campaigns. Upcoming fulfillment for the Witch+Craft kickstarter campaign, created by Astrolago Press. Upcoming fulfillment for the Foxy Fashions kickstarter campaign, created by Yoshi Yoshitano. Upcoming fulfillment for the Strange Friends kickstarter campaign, created by Shing Yin Khor. Upcoming fulfillment for the Chonk Friend kickstarter campaign, created by David DePasquale. Fulfillment for the Kaiju Corgi Plush Toy kickstarter campaign, created by Naomi Romero! Fulfillment for The Real Folk Blues: a Cowboy Bebop fanbook, which included books, prints, pins, and more. 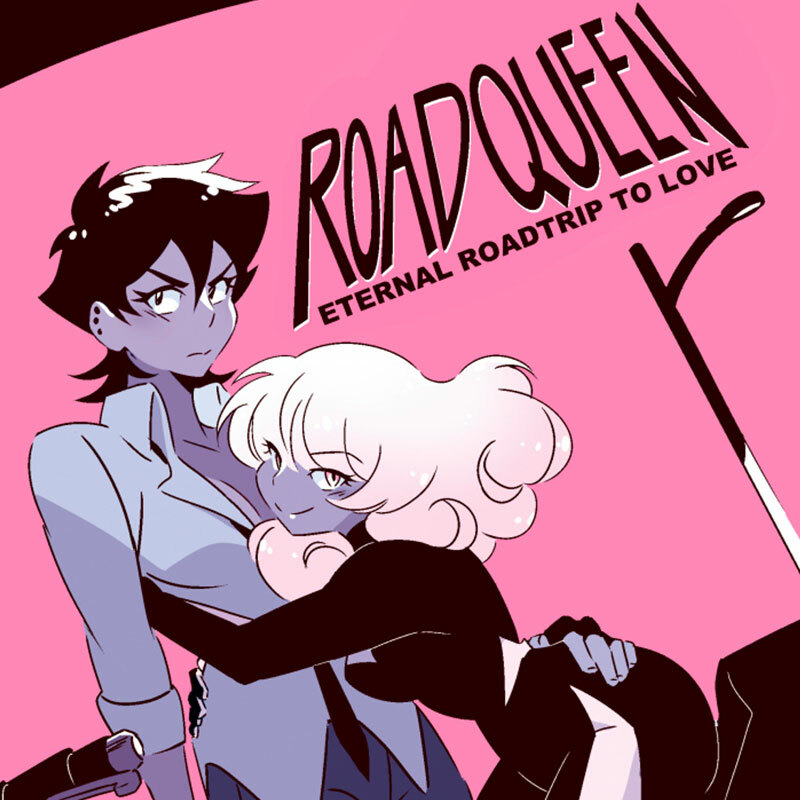 Kickstarter fulfillment for Roadqueen: Eternal Roadtrip to Love, domestic book shipping only. Fulfillment for the Killer Curves pop-up shop, featuring merchandise by Babs Tarr and Jiji Knight, including shirts, totes, prints, pins, and stickers. Fulfillment for the Secret Voice Volume 1 Kickstarter campaign, which included hardcover books, prints, pins, patches, and bookplates. Fulfillment for the Princess Wolf and her Life of Darkness Kickstarter, which included books and postcards, created by Kristen and her daughter Bea. Fulfillment for the Pride Check! Pride Dice Enamel Pin kickstarter campaign. Packing and shipping a whole bunch of pins, beanies, and backpacks. Packing and shipping the backer rewards for the Table Titans Volume 2: Winter of the Iron Dwarf and Binwin's Minions Volume 1 kickstarters. Packing and shipping the Pin Up Figures designed by Genevieve FT & Nic ter Horst, from the Cutie Corps kickstarter campaign. Our first ever crowdfunding fulfillment project!